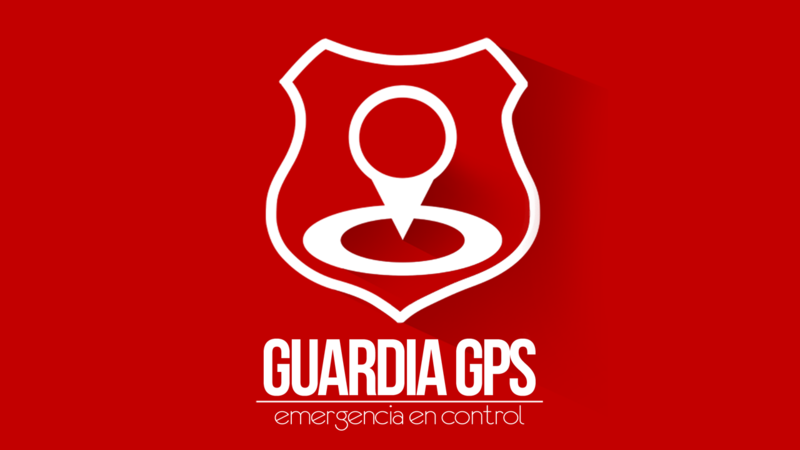 Total security and privacy with GPS, photo and emergency alerts that you can send up to 10 people through E-mail, SMS and more in a free app for Android. 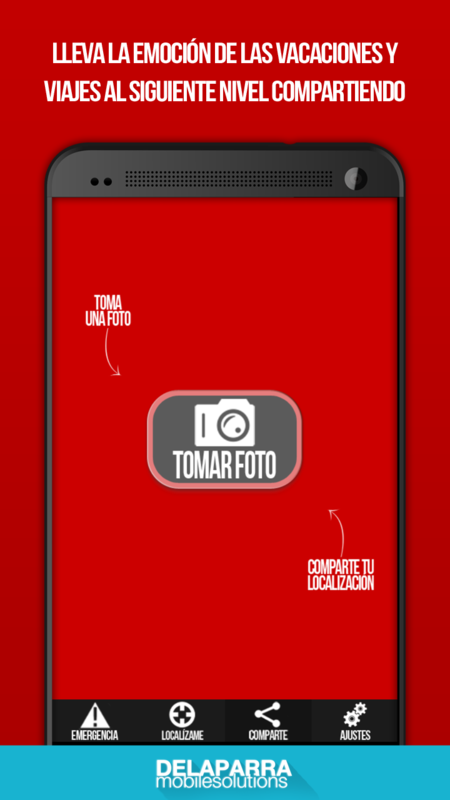 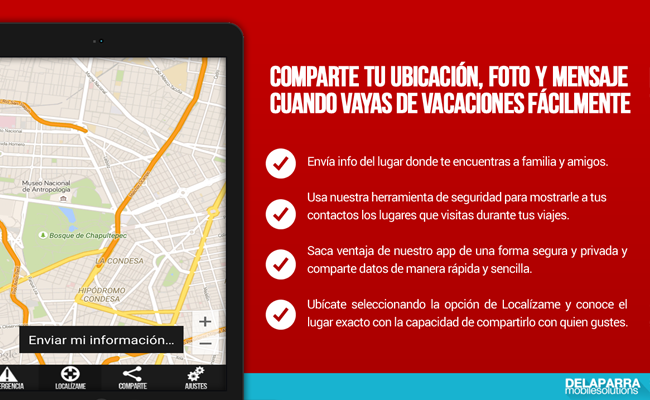 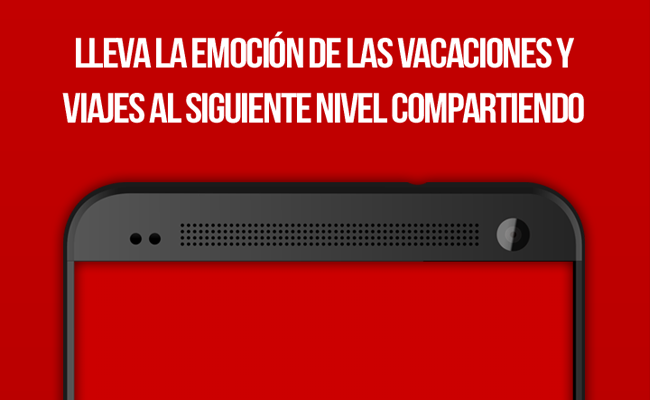 Enjoy sharing vacation data such as location and photo with friends and family in an all inclusive app in Spanish. 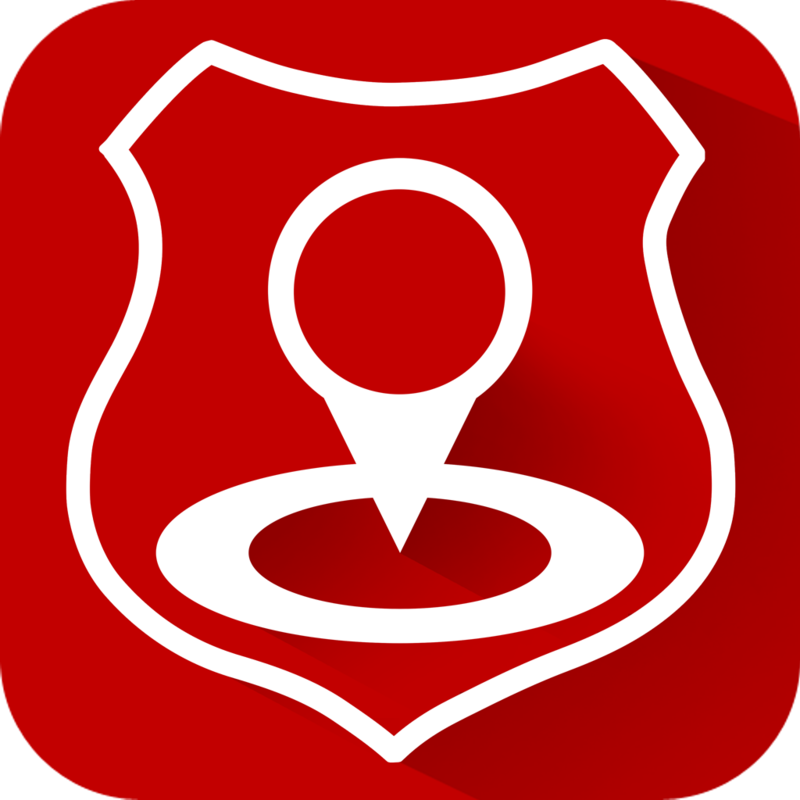 Set up up to 10 receivers and get help as you send them instant notifications with a personalized message as an SOS call and let everyone know where you are exactly and how the place you are at looks like. You will be able to provide practical information to your receivers in total privacy so that they can contact the authorities and help you in an emergency. 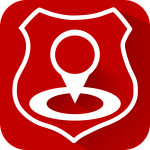 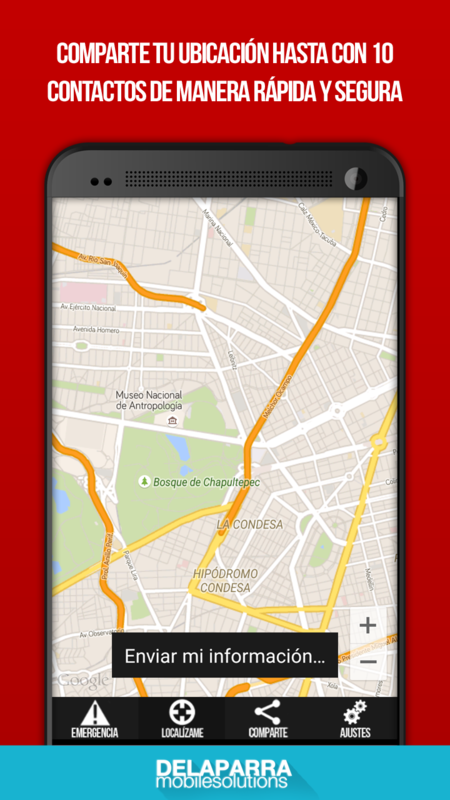 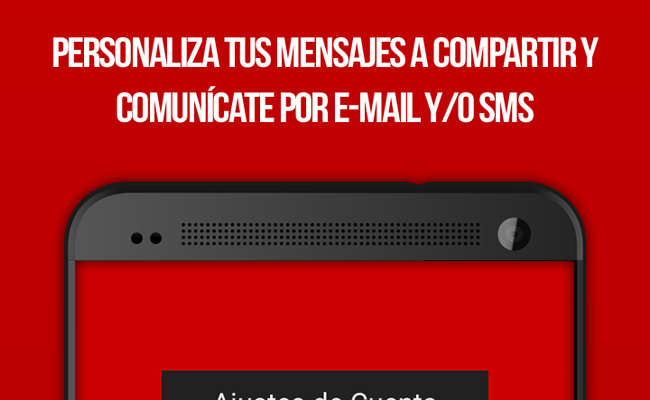 Use "Localízame" feature to know where you are in exact GPS coordinates and share your location instantly. 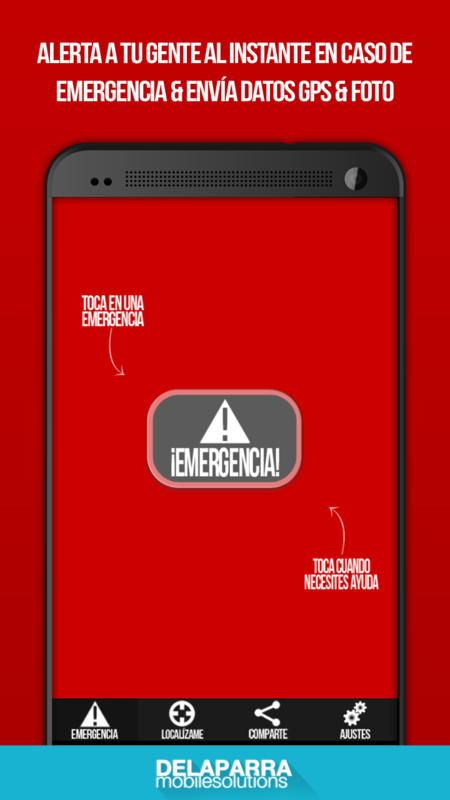 *This app does not replace your local emergency service. 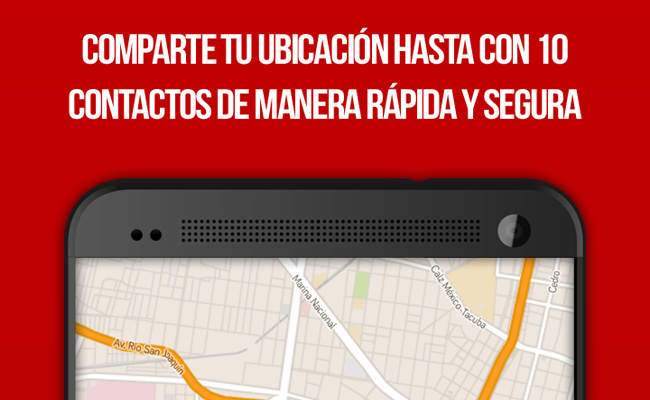 * Cellular Data charges may apply. 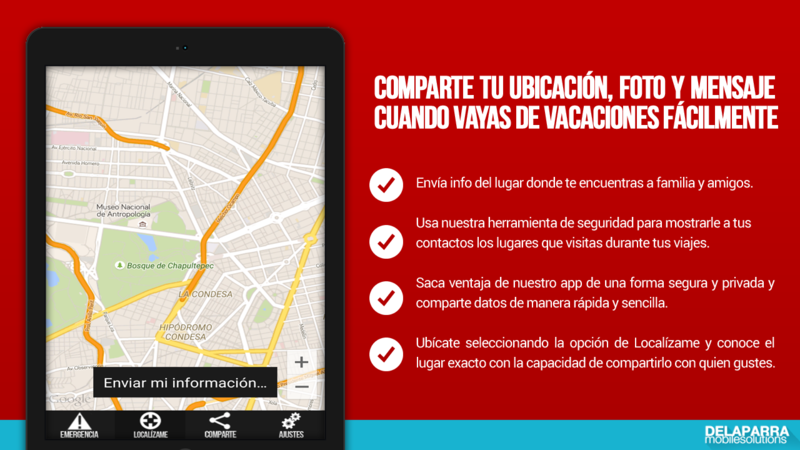 Share the details of your vacation or journey and let your contacts discover your adventures by sending GPS coordinates, a photo of the restaurant or attraction you are visiting, and a personalized message to say hello. 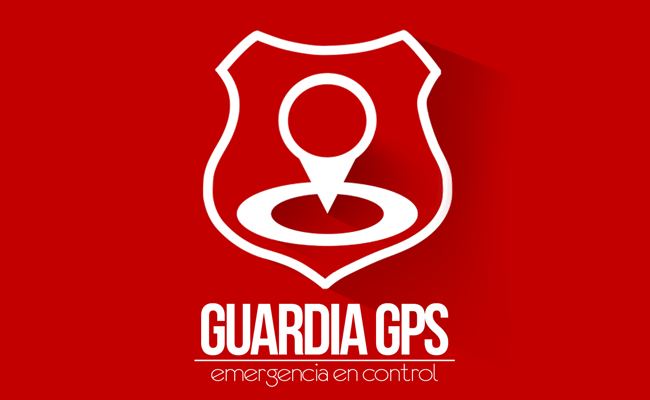 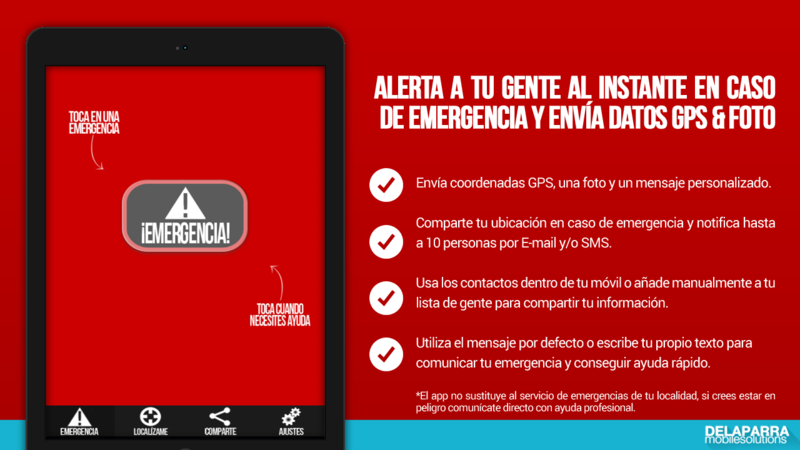 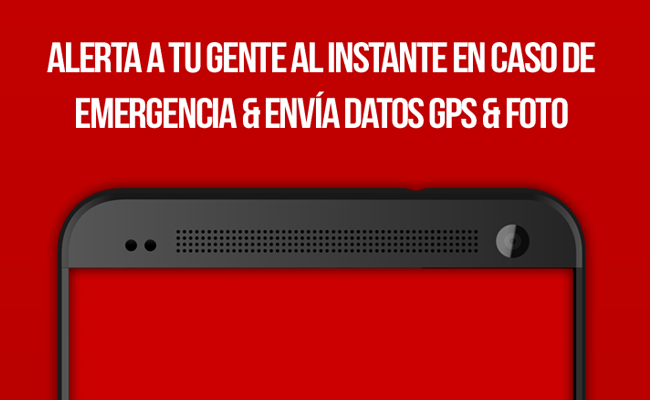 Share your world with friends and family and stay safe with GUARDIA GPS in Spanish. 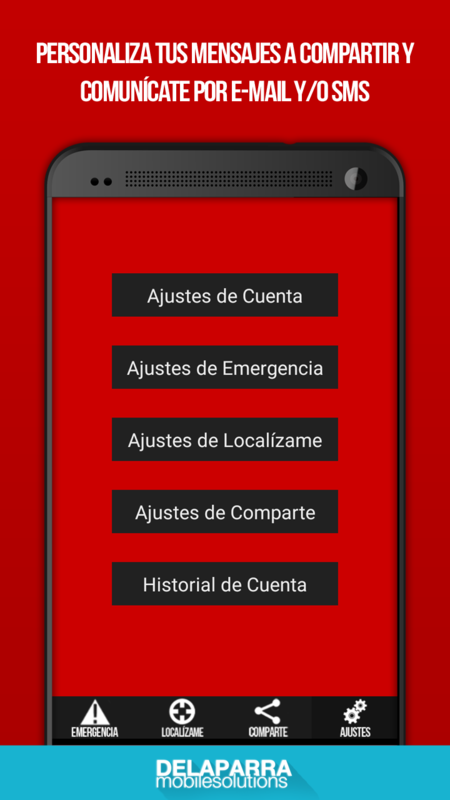 Extend your security with our app which is compatible with most Android devices and screen sizes! 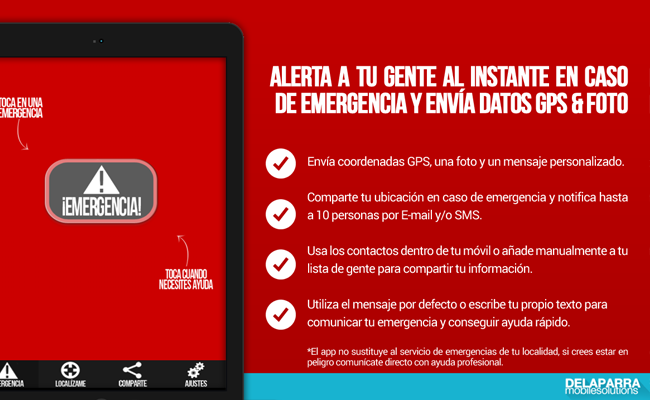 Only the best free security apps with DE LA PARRA Mobile Solutions.